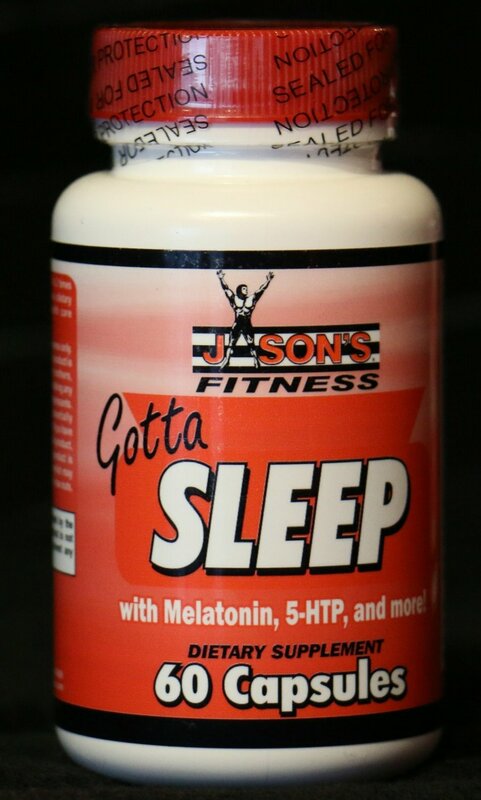 SUGGESTED USE: As a dietary supplement, take one (1) to two (2) capsules before bed, or as directed by a health care professional. CAUTION: Do not exceed the recommended dose. This product is not intended for pregnant or nursing mothers, children under the age of 18, or individuals taking any prescription medication including anti-depressants. Avoid driving or performing other potentially dangerous tasks while taking this formula. If you have questions about the advisability of taking this product ,consult a physician prior to use. This product is manufactured and packaged in a facility which may also process milk, soy, wheat, egg, peanuts, tree nuts, fish and crustacean shellfish.